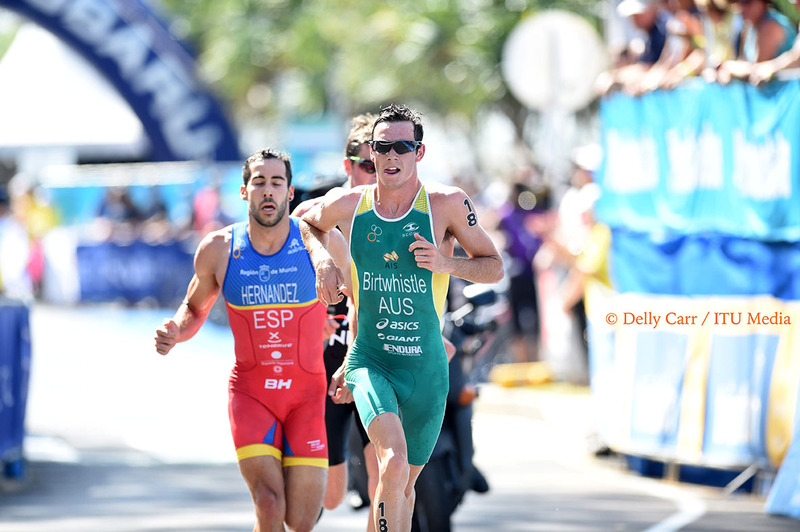 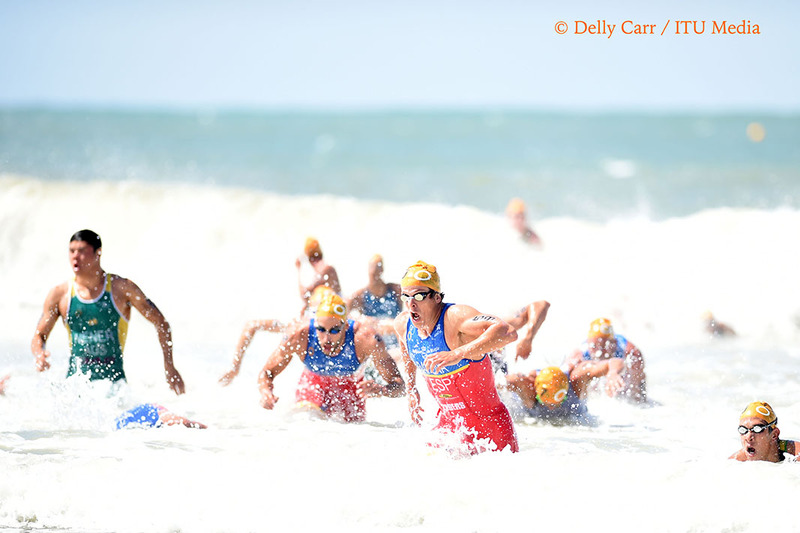 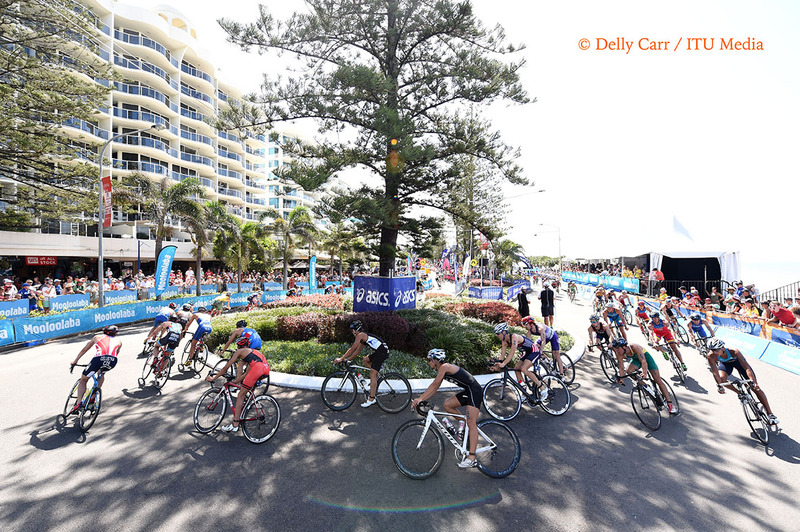 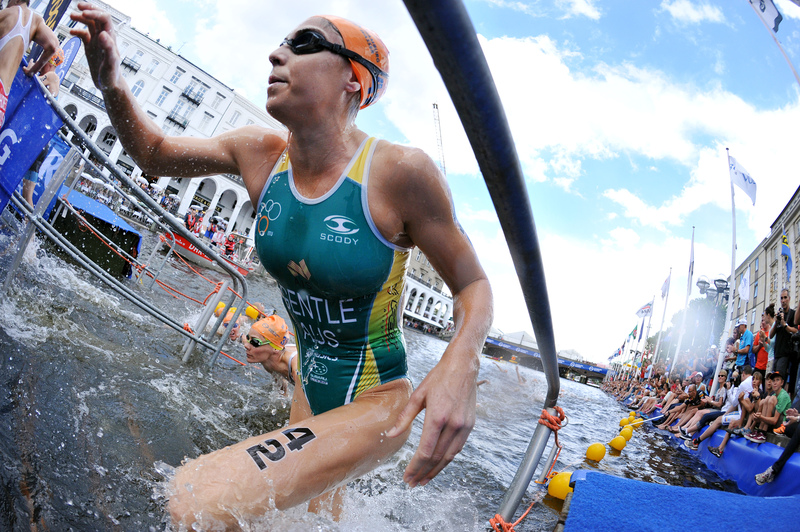 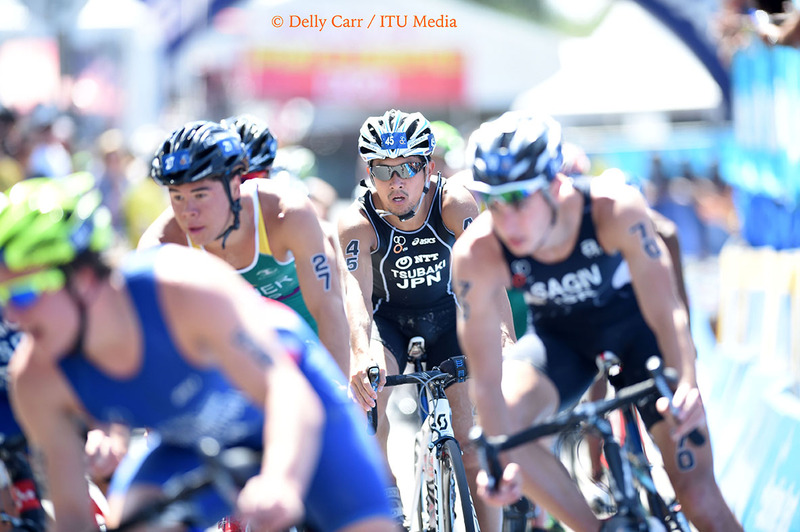 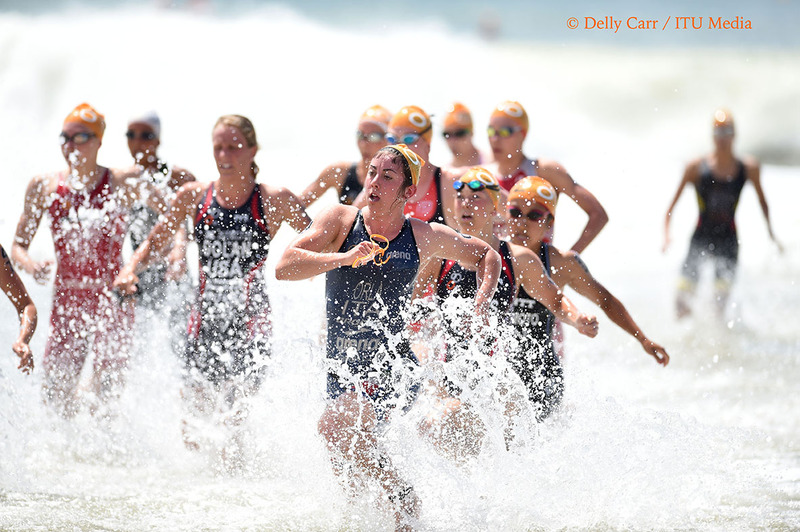 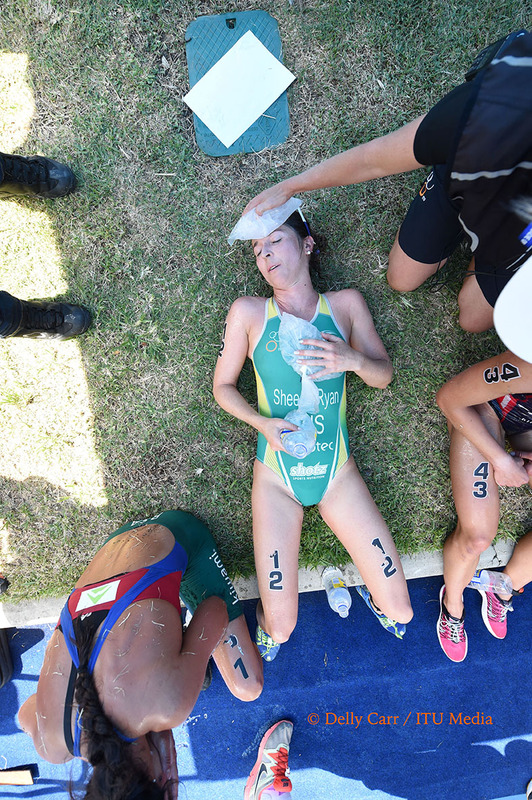 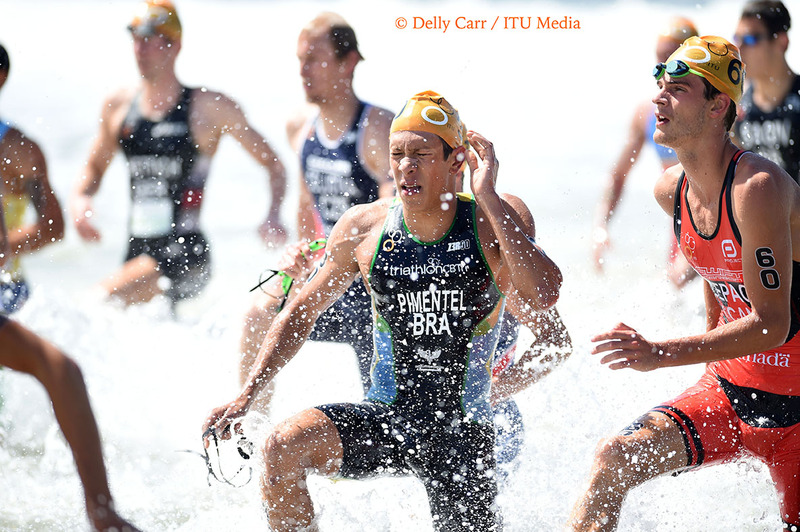 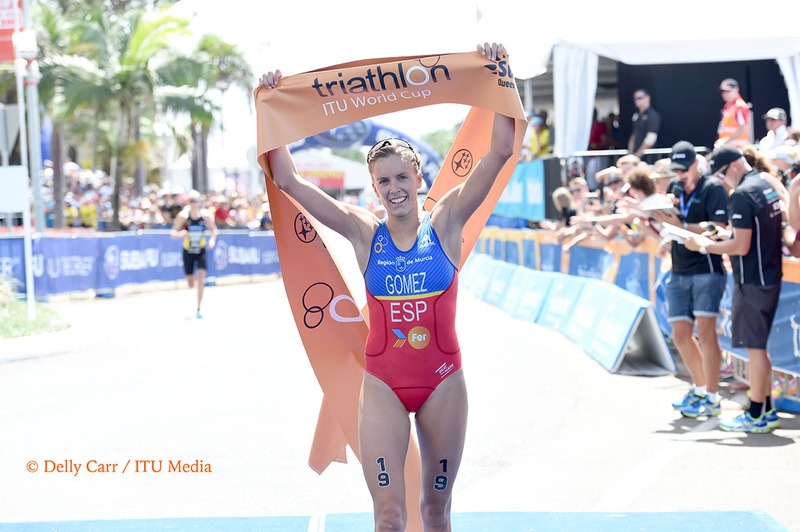 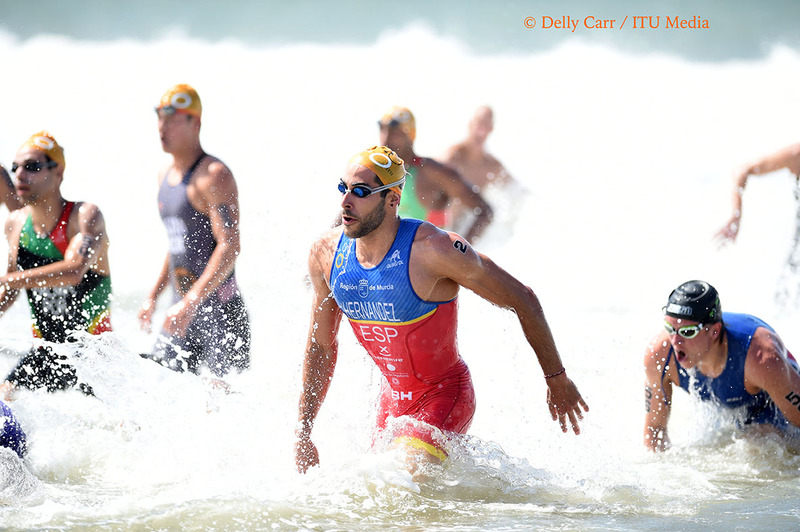 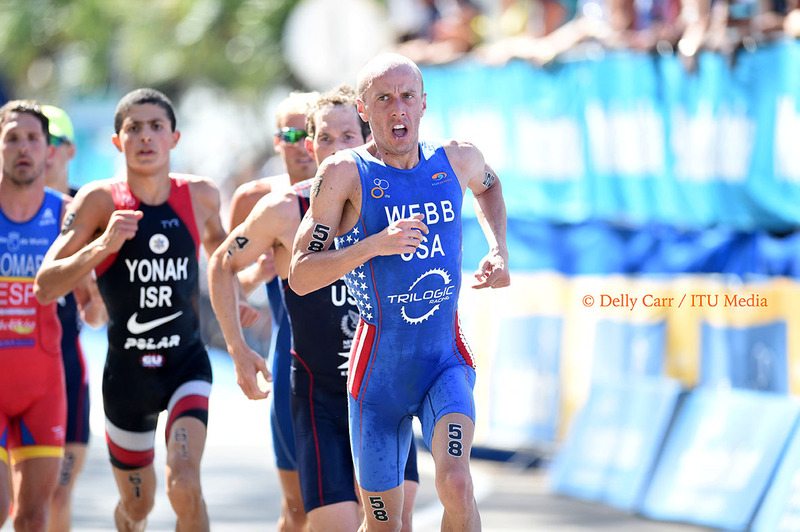 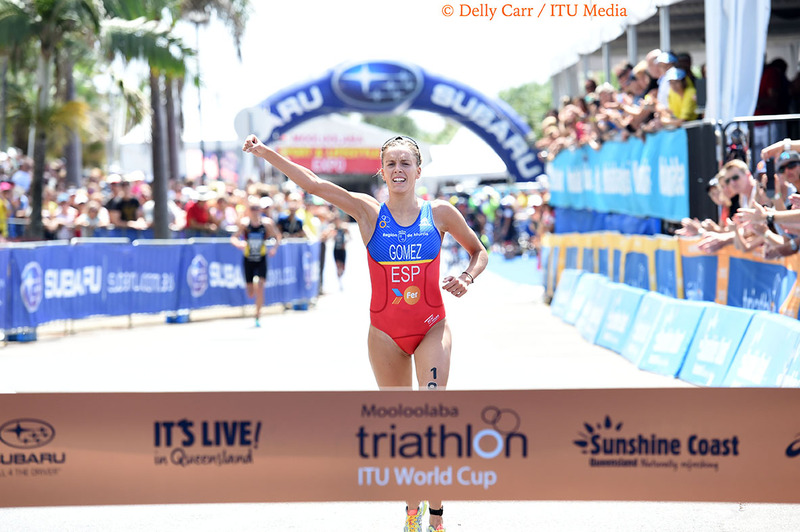 The 2015 ITU World Cup circuit gets underway this weekend with seasoned host Mooloolaba welcoming athletes for the 13th time. 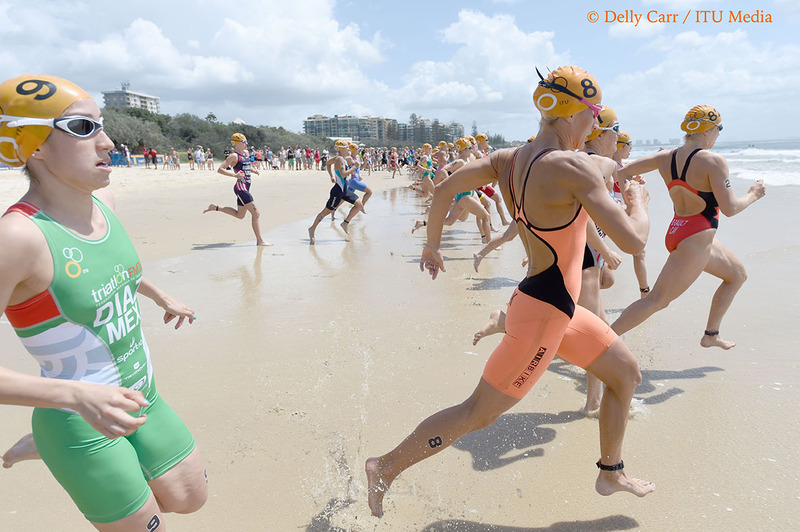 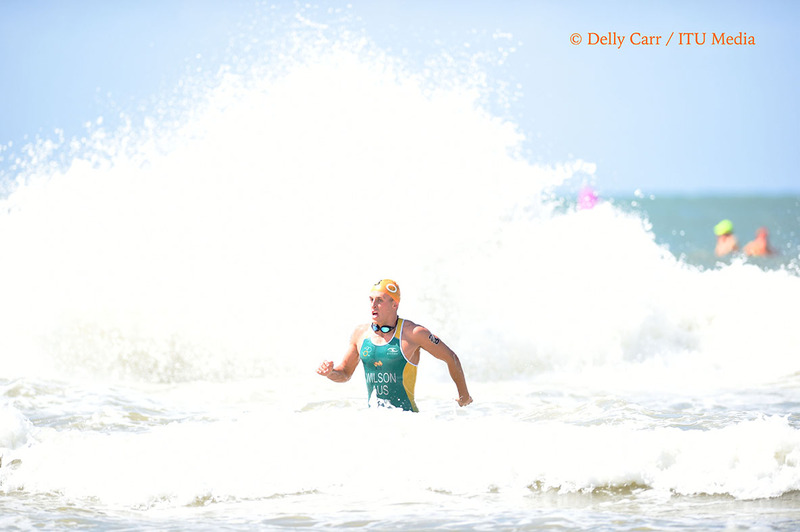 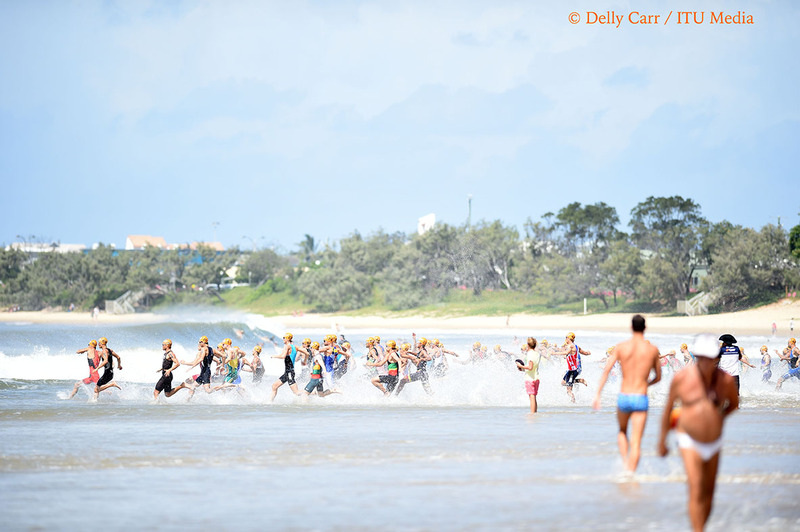 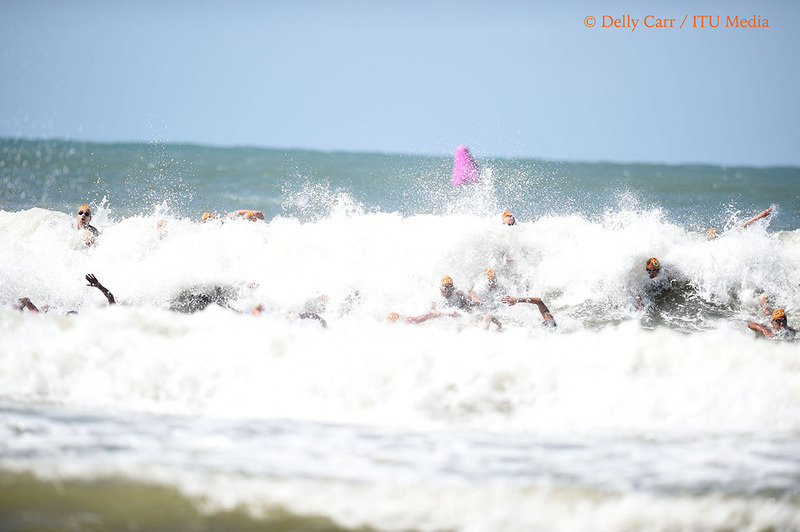 The coastal city will again offer up a tough one-lap swim, four-lap bike, four-lap run sprint course on Saturday. 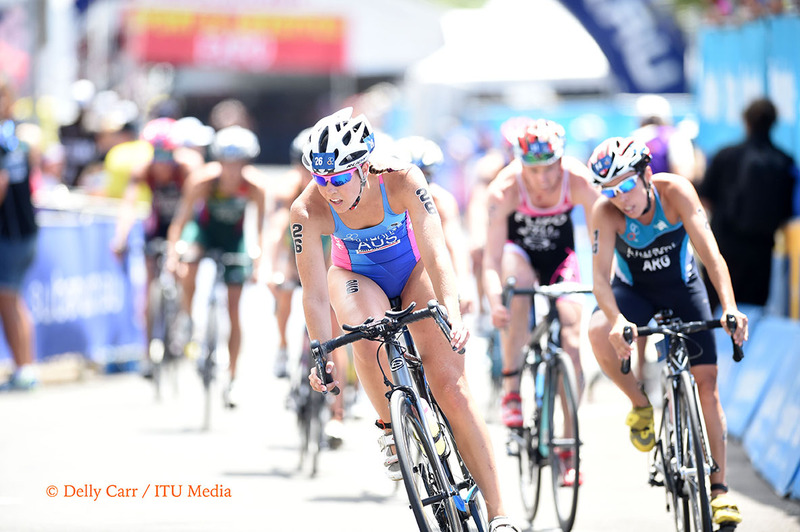 Packed with powerhouse potential, the women’s race will see several strong women start their 2015 season in Mooloolaba this weekend including Paula Findlay (CAN) and Ashleigh Gentle (AUS). 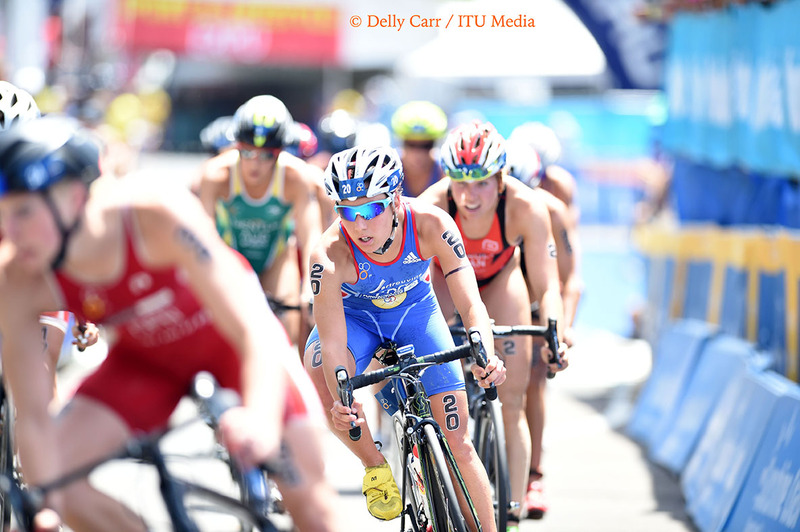 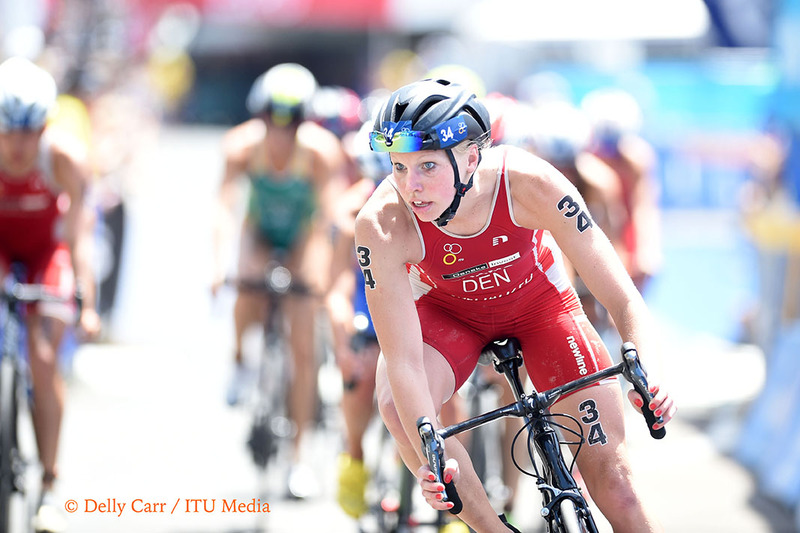 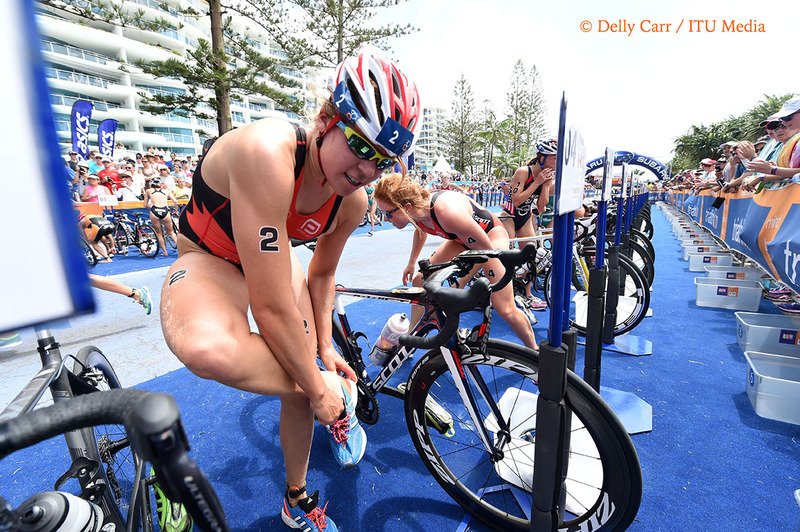 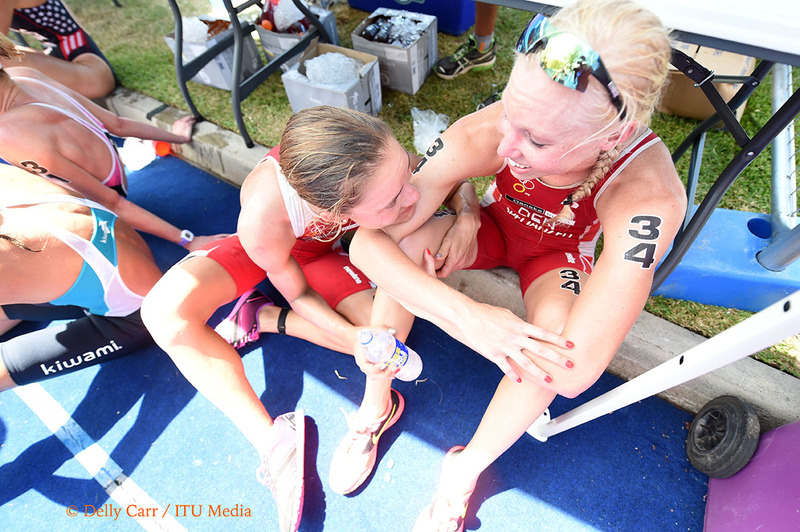 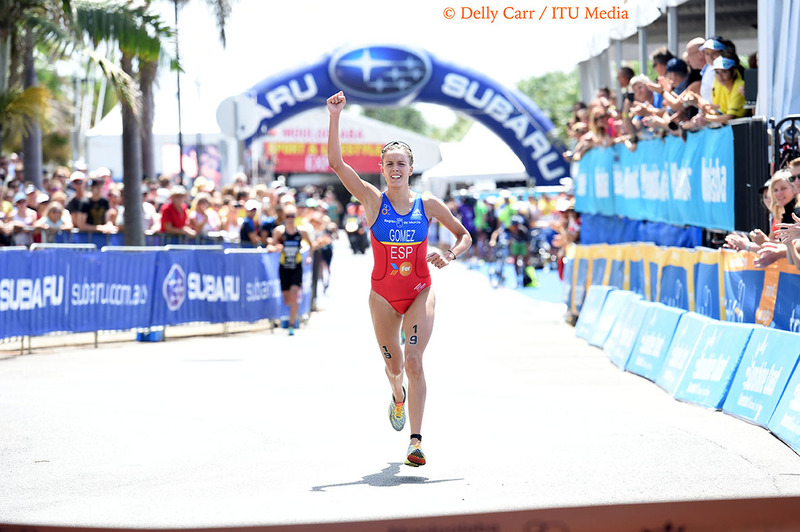 After struggling with injuries, Findlay, who is the second most winningest female in WTS history, made a strong showing at the end of the 2014 season with top 5 finishes at the Cartagena and Cozumel World Cups. 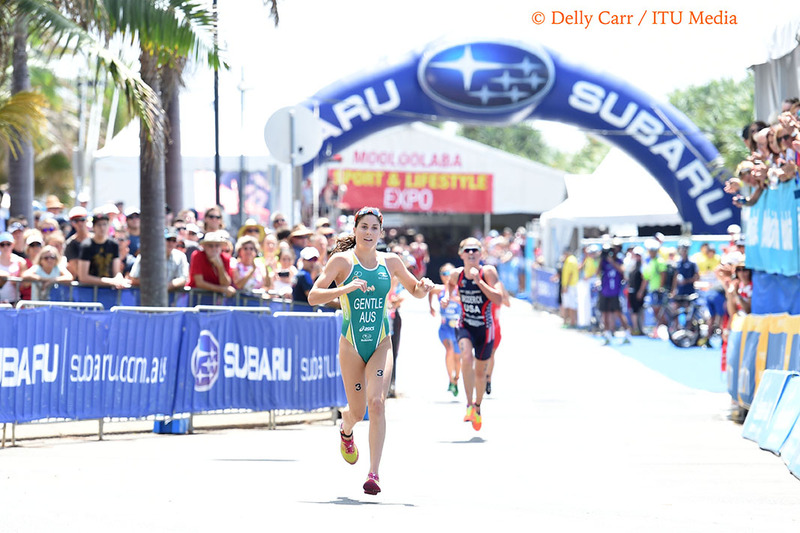 Australia’s own Ashleigh Gentle will look to make a strong impression on home turf. 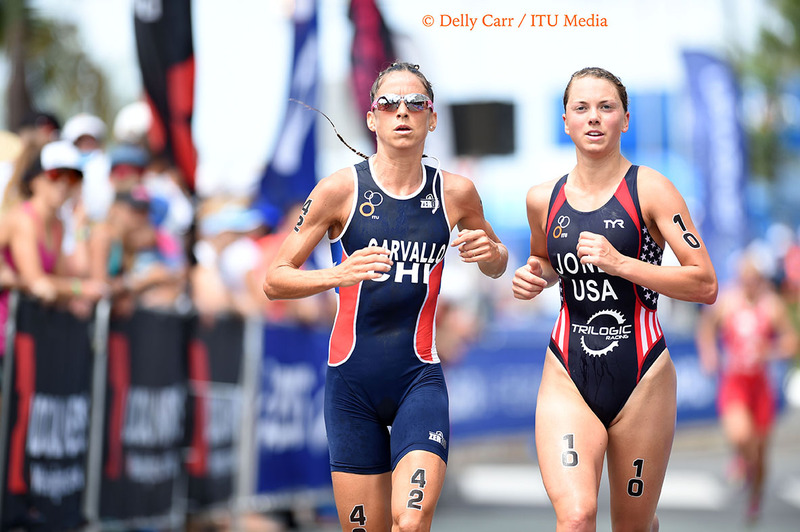 Like Findlay, she’s quick at the end of a sprint race and put in a solid year of training last season that should serve her well down the home stretch. 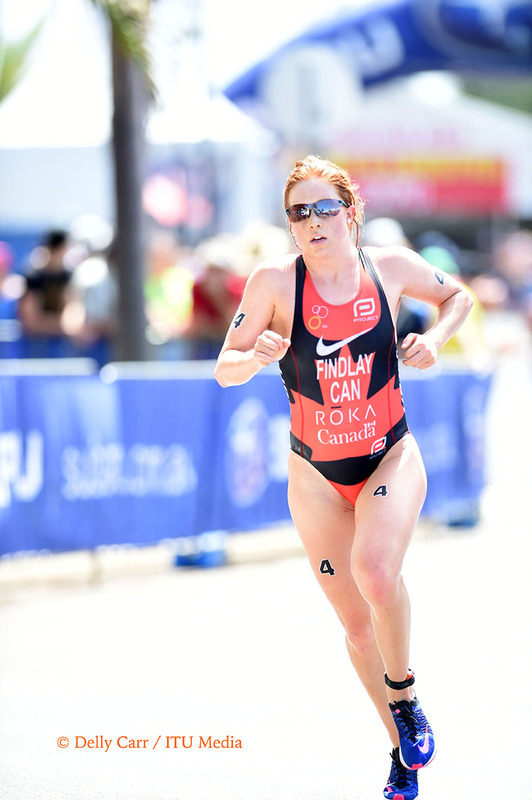 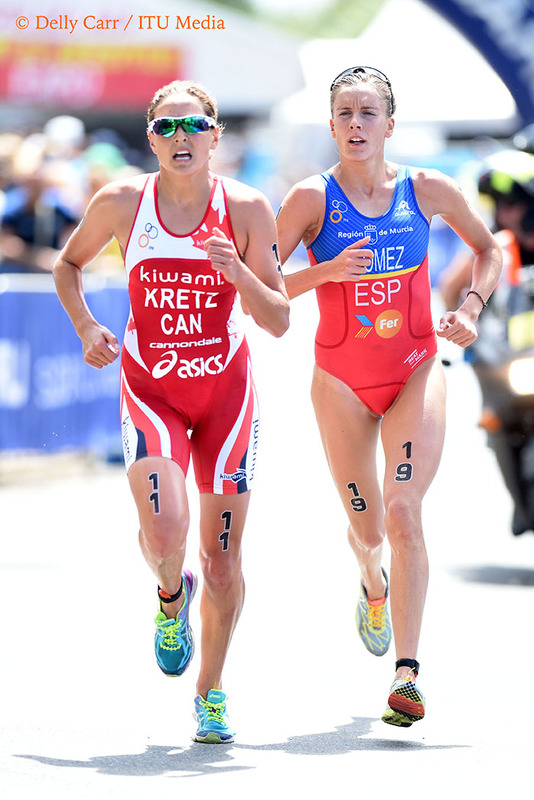 Canadian Sarah-Anne Brault is dangerous in all three disciplines and enjoyed her most successful WTS season to date last year with two top 10 finishes last year. 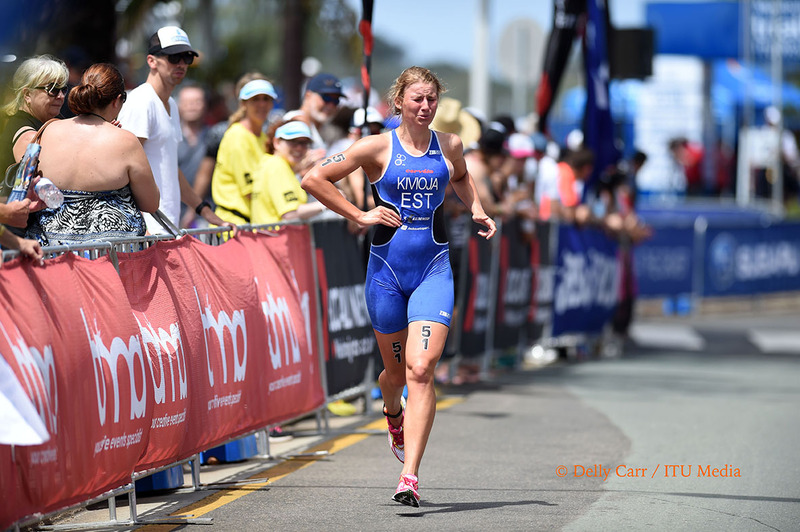 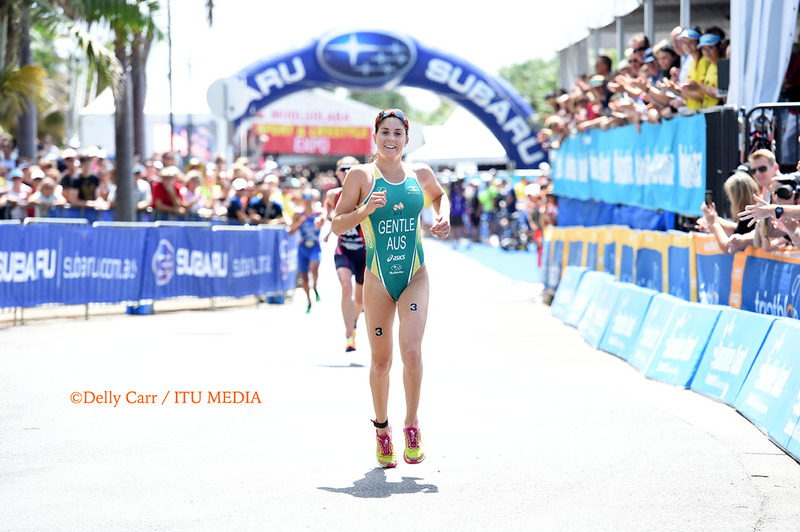 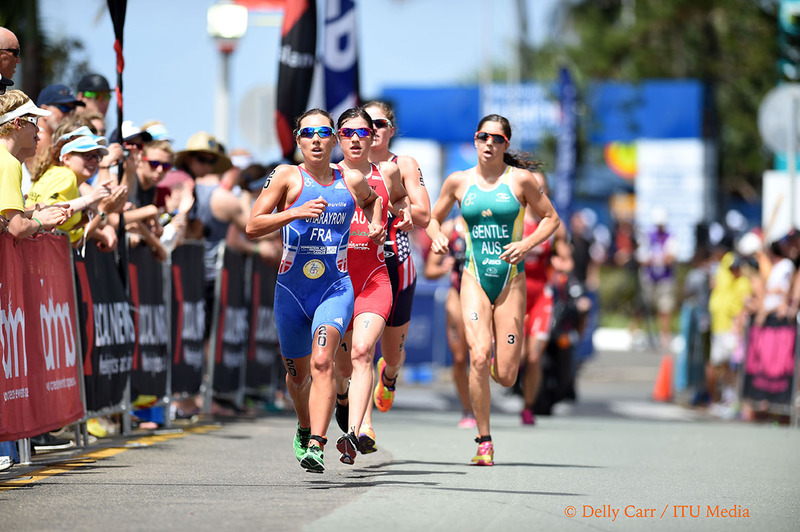 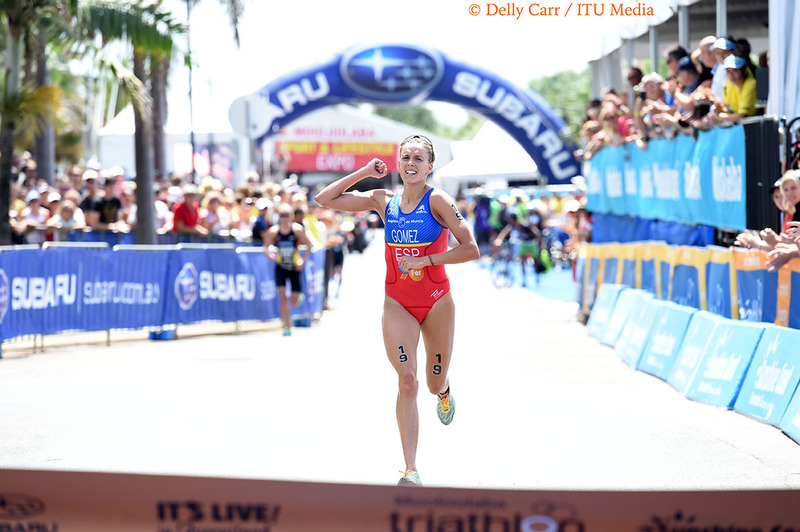 Lisa Perterer (AUT) also put together a string of improved performances last year to headline the Mooloolaba start list. 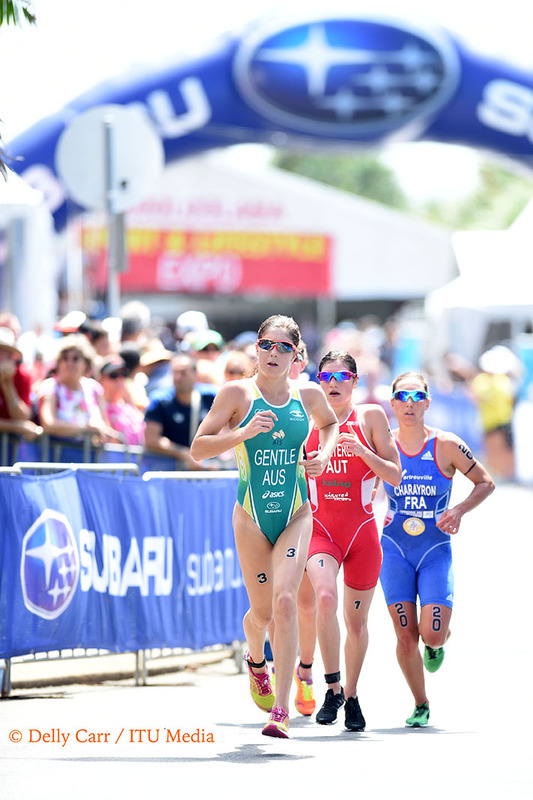 The Austrian competed in Abu Dhabi last weekend, as did several athletes, so recovering in time for Saturday’s race will be key to a podium finish. 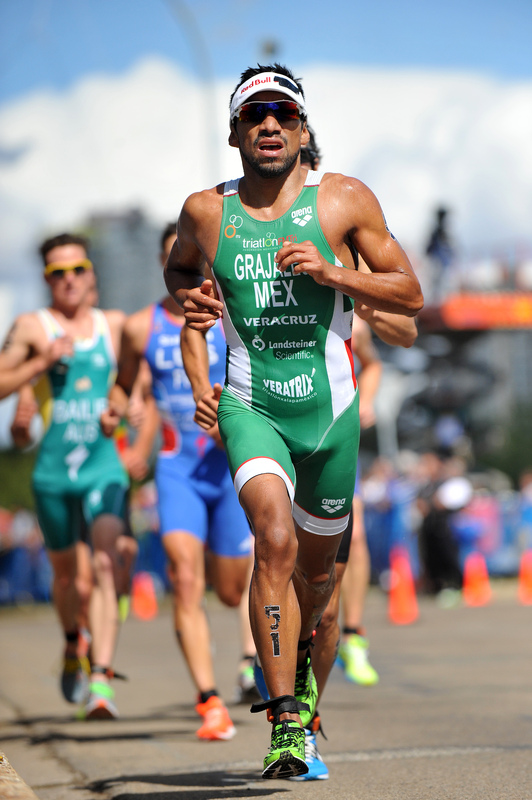 The speedy Crisanto Grajales (MEX), who has proved he can hammer down on the run when it counts, tops the men’s start list. 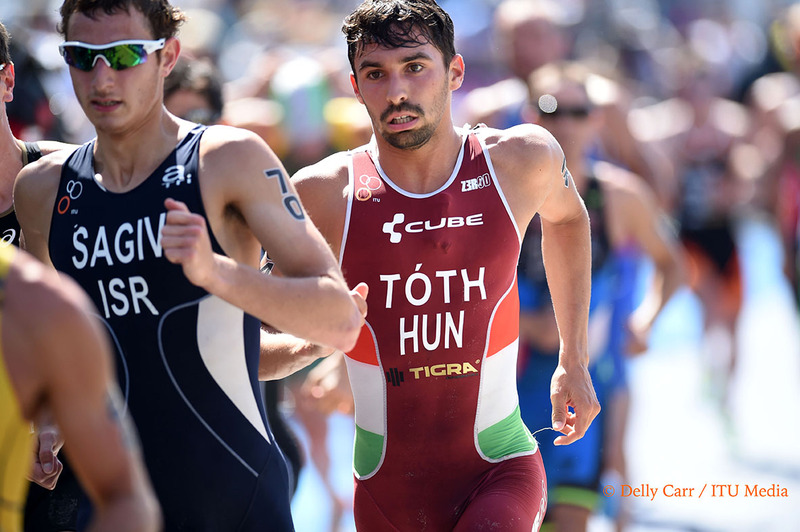 Vicente Hernandez (ESP) joins Grajales in Australia as one to watch, but both men competed in Abu Dhabi just days ago. 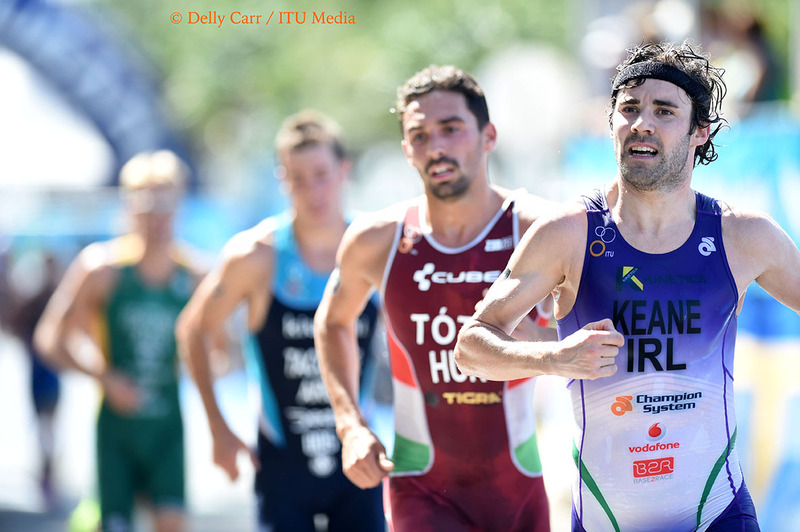 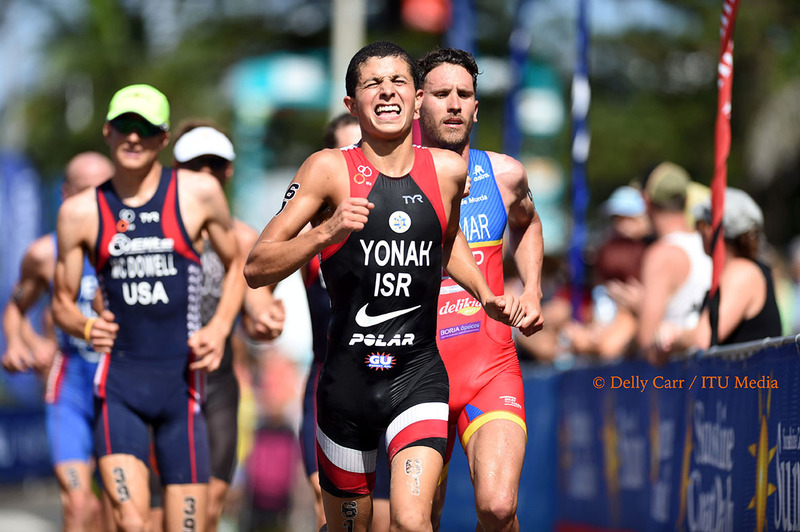 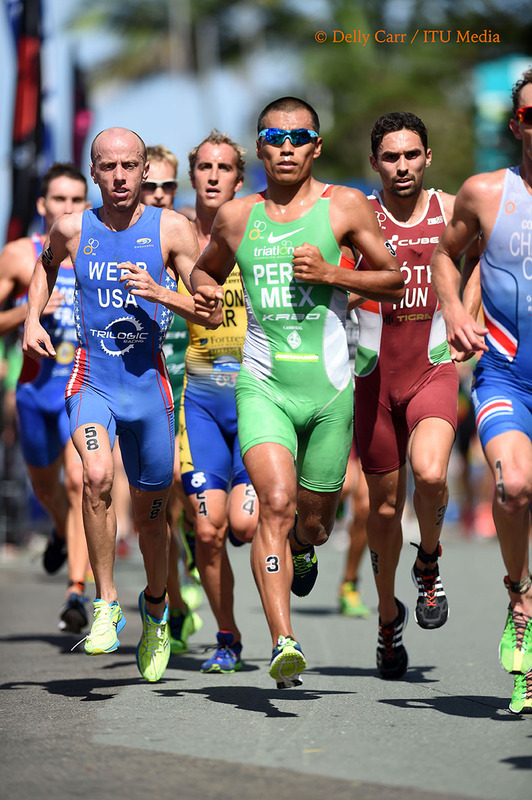 While Hernandez posted a solid showing in ninth, at the opening WTS race, it remains to be seen if he can recover in time for another performance on Saturday. 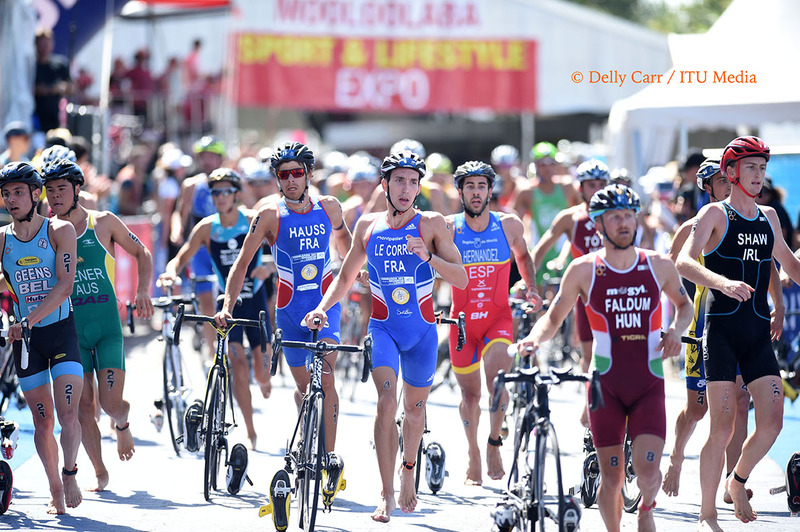 France’s Pierre Le Corre will be one to keep in check, as he can close a race as fast as he can open it and will have the added advantage of competing on rested legs. 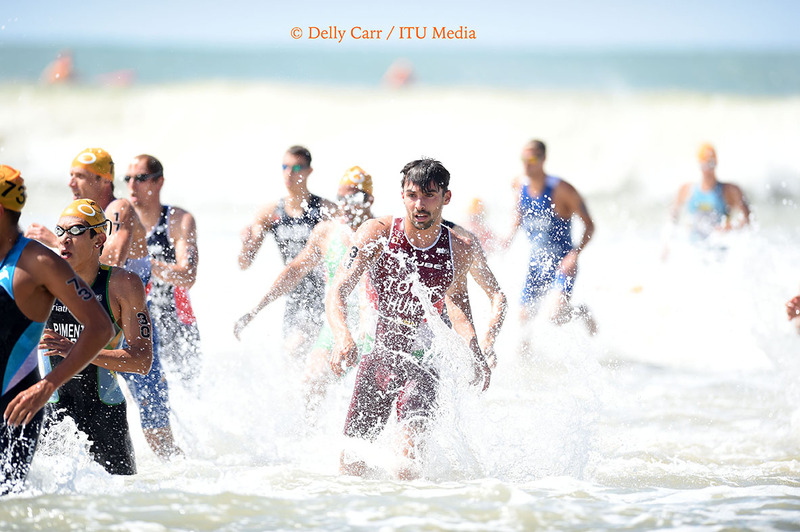 Look for Americans Ben Kanute and Tommy Zaferes to head up the swim along with Le Corre and his countryman David Hauss (FRA). 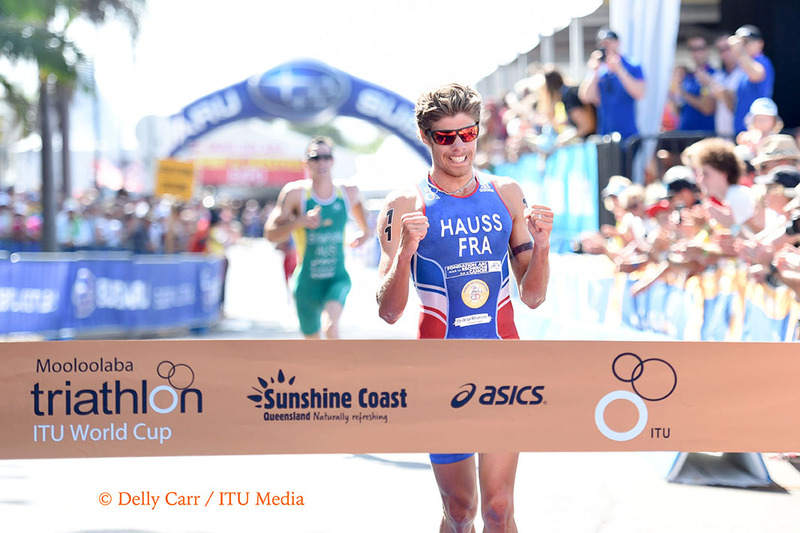 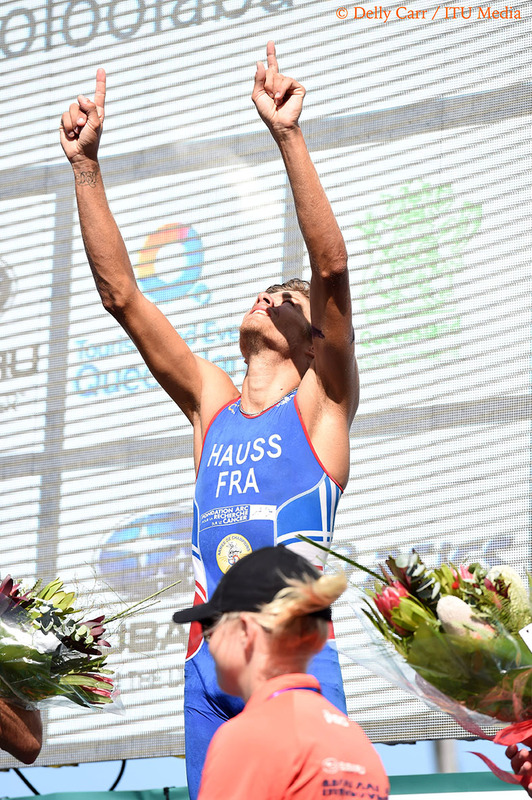 Hauss stared his season with a bang in Mooloolaba last year, as did Thomas Bishop (GBR), giving the pair an added air of confidence heading into the race. 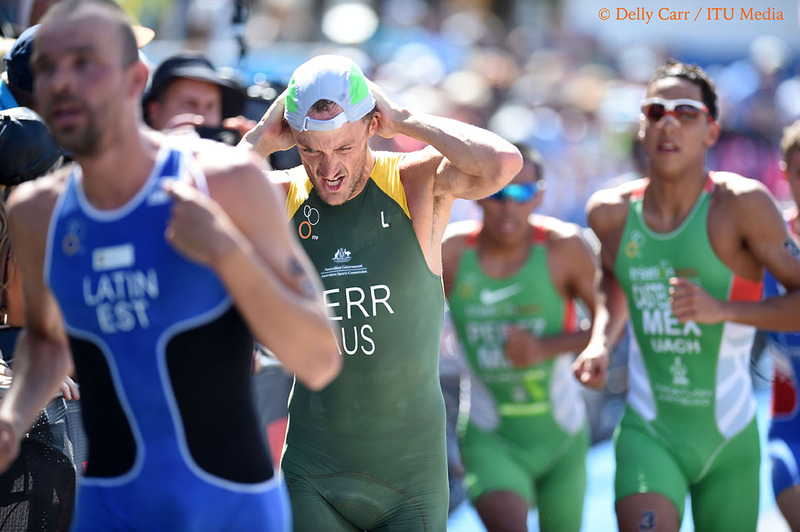 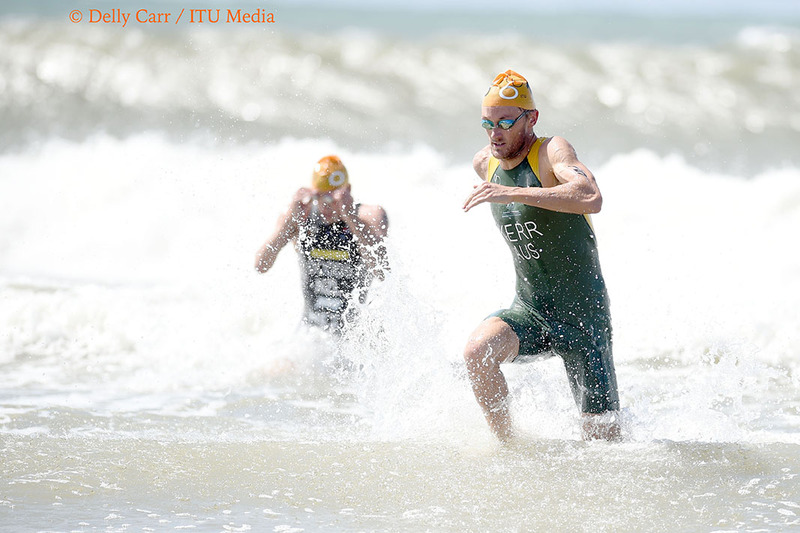 After stepping up to longer distances the last two years, Courtney Atkinson (AUS) will begin his campaign for a third Olympic berth in Mooloolaba, a race in which he won in 2009. 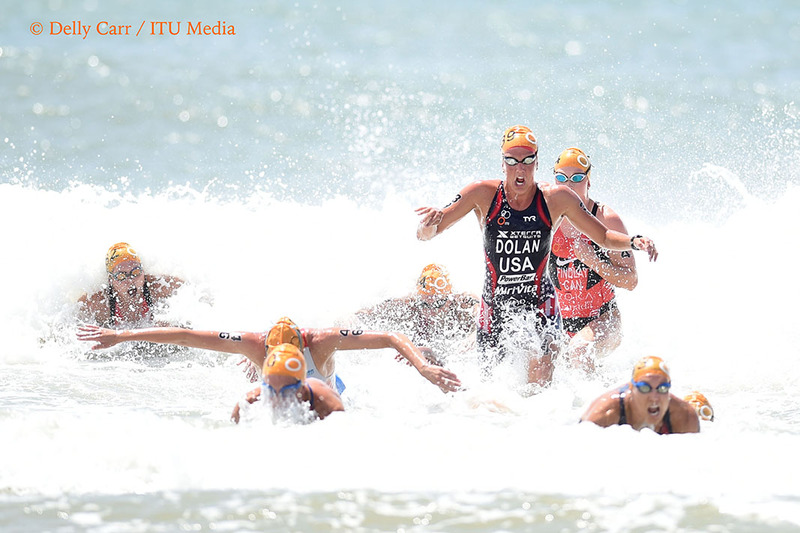 The women’s race will get underway at 11:45am, while the men will toe the line at 1:30pm local time. 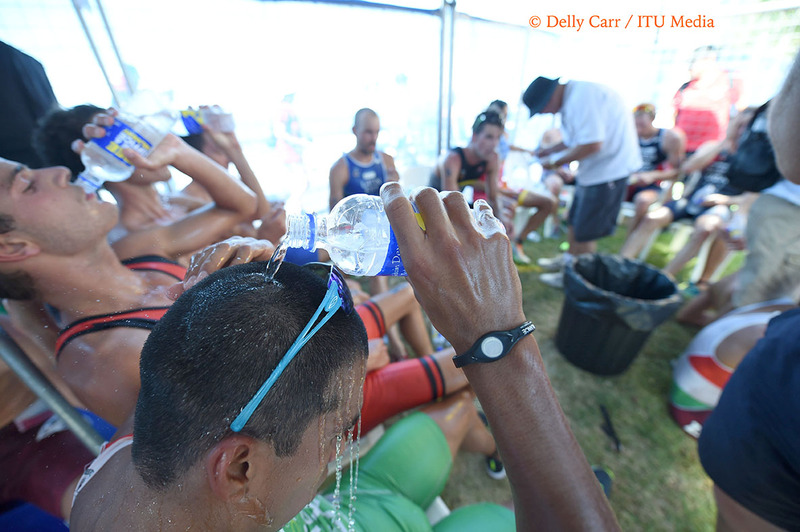 Follow the races with live timing at triathlon.org and on twitter @triathlonlive.